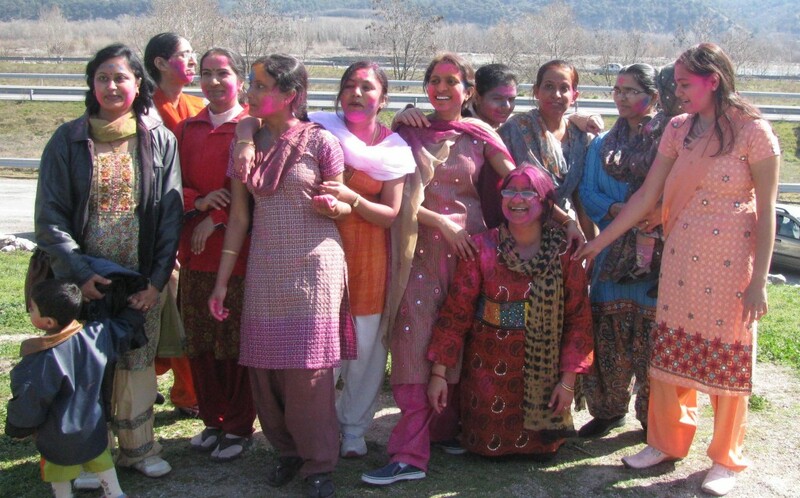 Last Sunday near Manosque, during the weekend break from busy work days at ITER, Indian scientists and engineers and their families celebrated Holi, the festival of colours. Holi is one of the most important Indian festivals, and is a celebration of colour and the arrival of spring. Traditionally it is understood that the strong sunlight that arrives with warmer days brings life to plants, and plants provide health to us all. By making colours and dyes from plants, the health-bringing properties of the sun can be shared with family and friends. 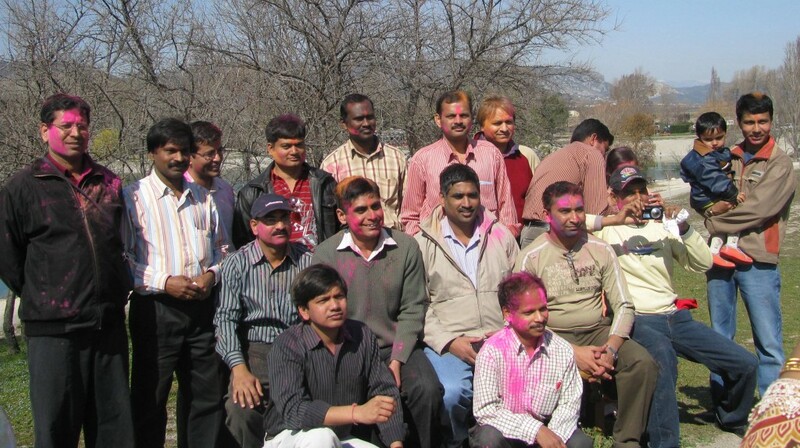 In Holi, celebrants play with colours, and colour each other artistically, having fun all the while. Incredible India—where science, health, humanity, arts and entertainment all mix.